TemaHome: New York, New York! 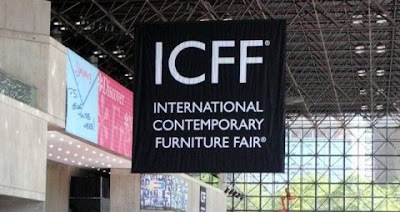 From May 16th to 19th, the city that never sleeps will play host to the International Contemporary Furniture Fair and once again we will show the world the best of Portuguese design. See you there at the Javits Center!